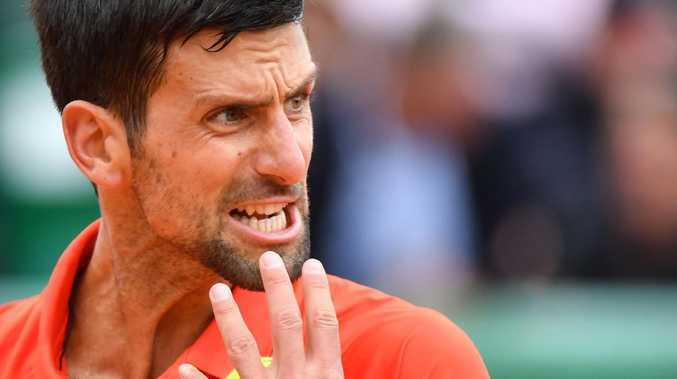 RAGING Novak Djokovic flung one racquet into the crowd and smashed another during a huge on-court meltdown at the Monte Carlo Masters. The world No.1 could not contain his anger after being broken by Germany's Philipp Kohlschreiber. 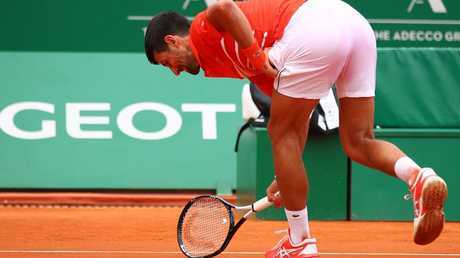 Djokovic was booed by fans when he broke his racquet during the first outburst of anger. It was then that Djokovic saw red, prompting commentator Mark Petchey to say: "When he does break it, he breaks it with venom and passion." Then, Djokovic launched his racquet at the back fence so hard that it left a hole in it.